A winged, headless goddess from the third century; a gigantic tube of toothpaste; a tribal mask; a monumental bronze statue of Buddha—these creations and more are featured in this book of sculptures that are fun to explore and important in the history of art. 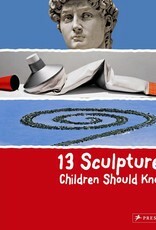 Sculpture is inherently interesting to children, who naturally respond to shape, size, texture and color. 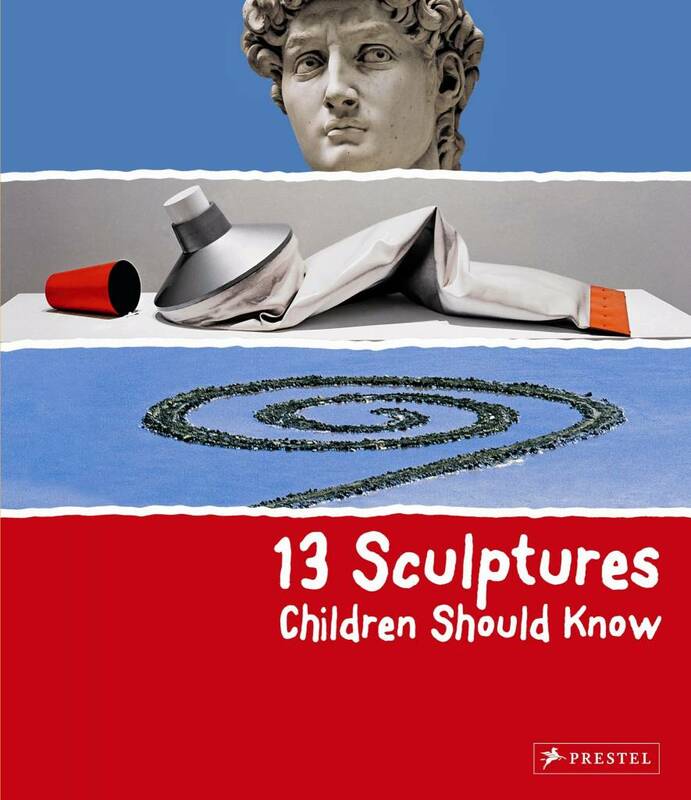 This book takes a close look at thirteen of the world’s most fascinating sculptures, including works by Michelangelo, Rodin, and Niki de Saint Phalle, and other works from around the world. Shaped from wood, stone, metal and plastic, these works tell us much about the culture in which they were created. Each page is filled with colorful photographs and accessible information about the work, the artist who created it, and the world in which it was made. Various games and puzzles enhance this introduction to three-dimensional masterpieces, which is certain to whet its young readers’ appetites for more.